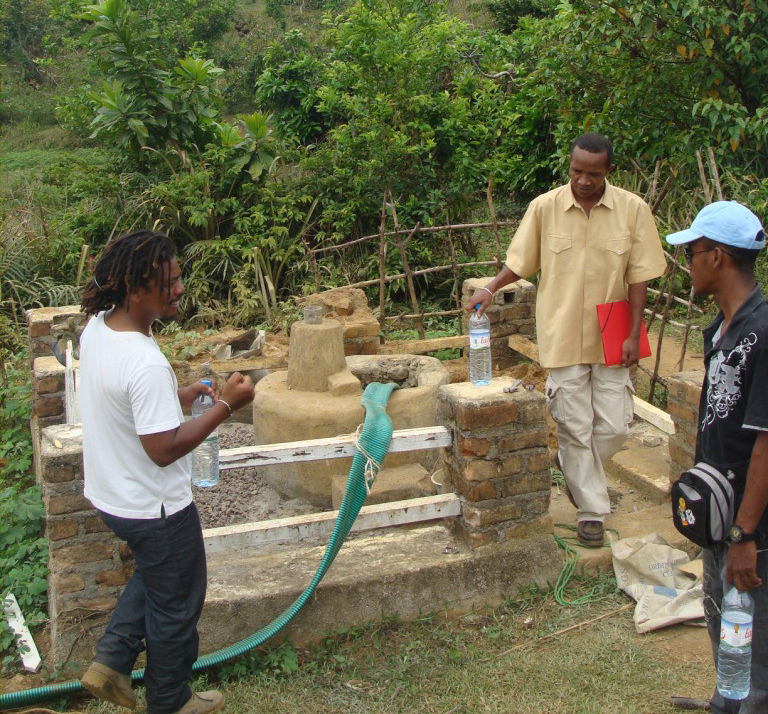 Project Magnampy is an innovative water and sanitation initiative operating in south east Madagascar, where more than 65% of the population live without access to a clean drinking water source, and just 14% have safe sanitation facilities. One of the poorest countries in the world, toilets are still the exception not the norm for many rural communities, and poor hygiene combined with insufficient food results in high levels of malnutrition – hitting children and the elderly the hardest. Initially funded by the Silver Lady Fund in 2011, the trustees have continued to support the project through each stage of its development, trialling new approaches that recognise that education is seldom enough in itself to change centuries of behaviour and cultural beliefs. Factors such as pride, competition, and a desire to do better than one’s neighbours have all been found to be most effective in encouraging people to make the transition into healthier behaviours. The Silver Lady Fund are strong believers in a hand up not a hand out, and rather than send in teams of ‘experts’ to build new wells and toilets are supporting trainers to go into communities and teach people how to build, repair and maintain their own water and sanitation facilities. In this way, people learn new, important, and potentially income-generating skills, and are able to take responsibility for their own health and that of their community.